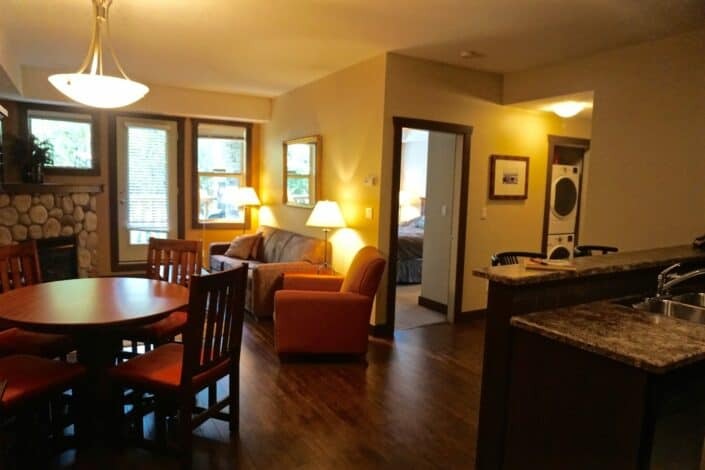 Fernie’s newest and most anticipated condo accommodation. 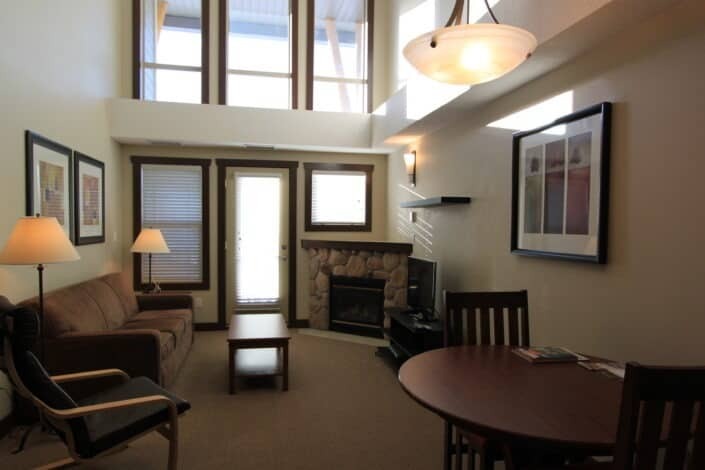 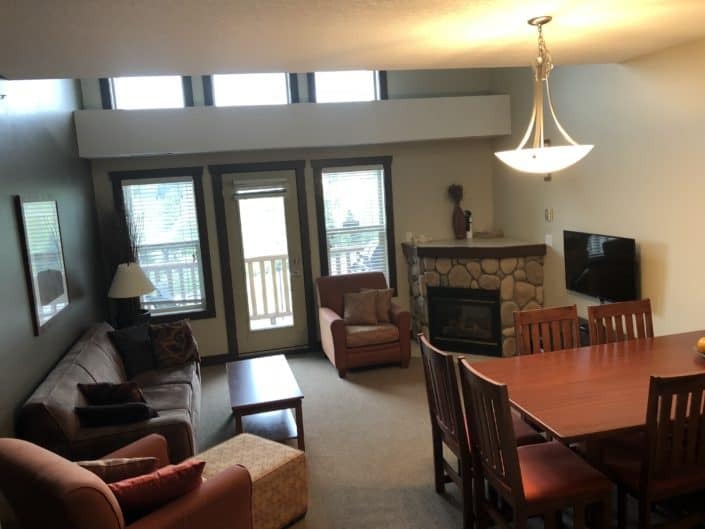 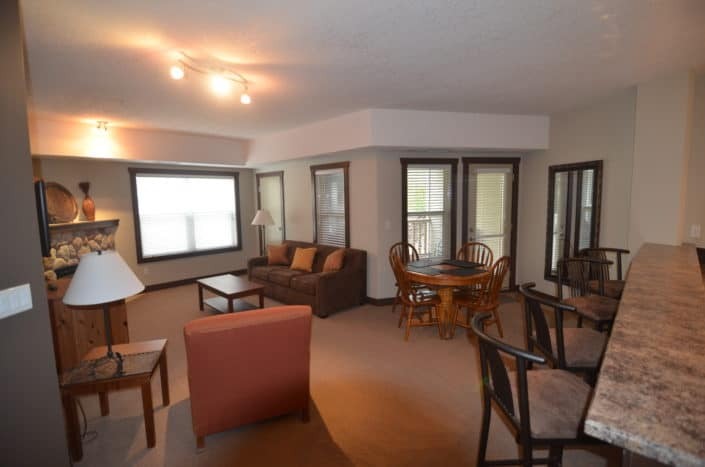 Ideally located just a five minute drive from the base of the ski hill and a short five minute drive into town. 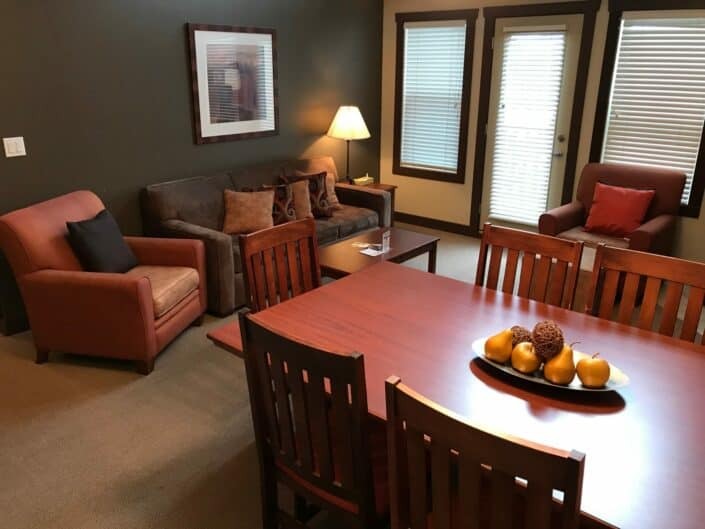 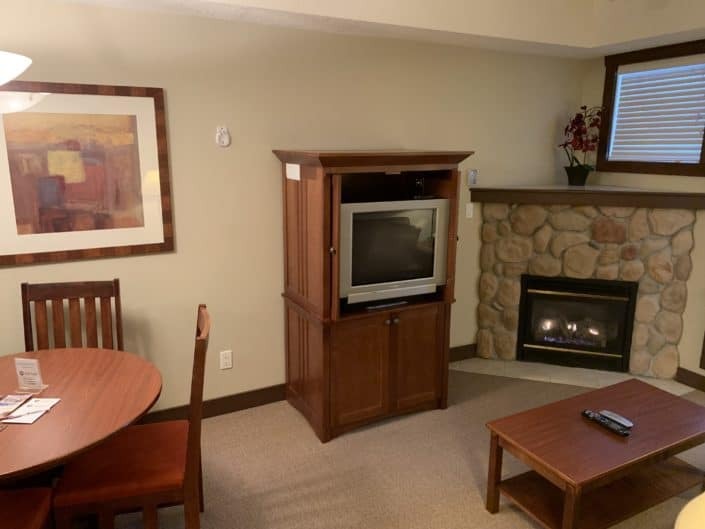 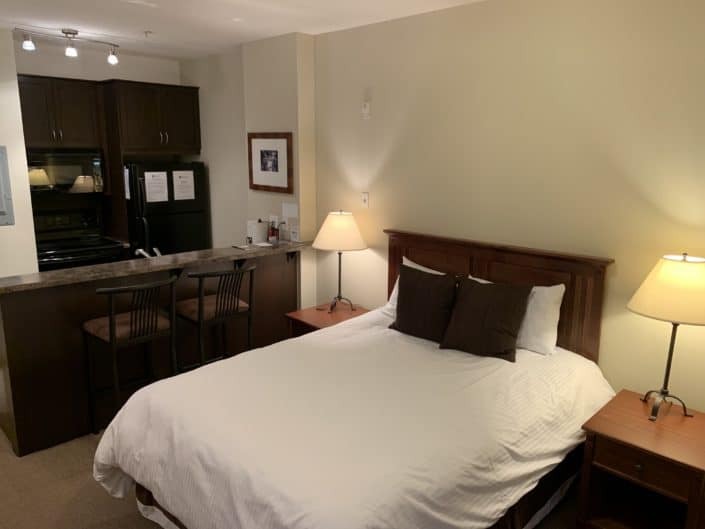 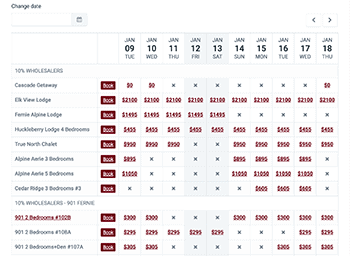 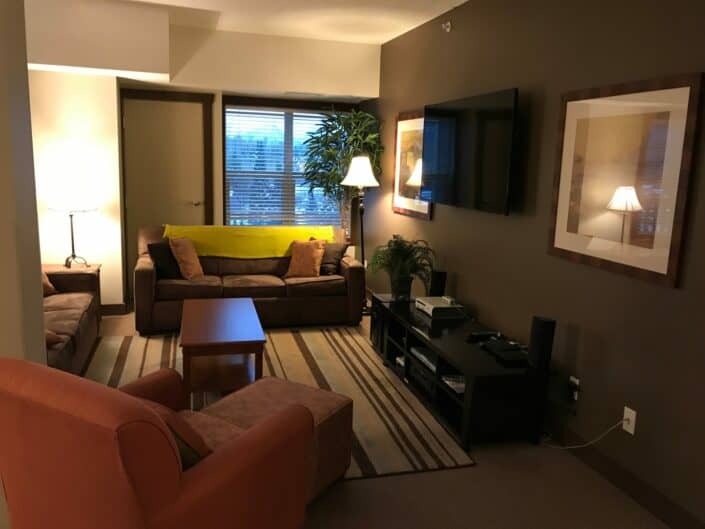 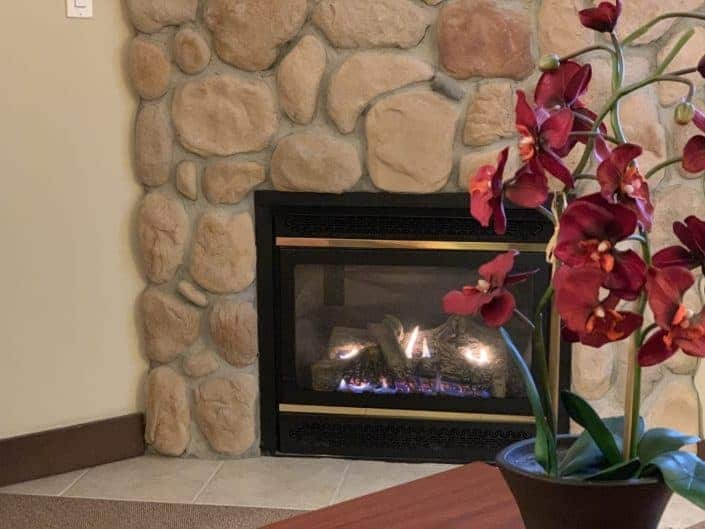 All units are accented by exceptional amenities including an indoor heated swimming pool, steam room, outdoor hot tub, air conditioning, gas fireplace, fitness room and heated underground parking.